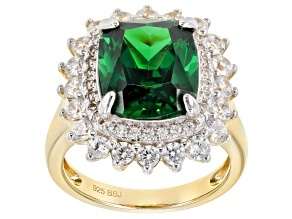 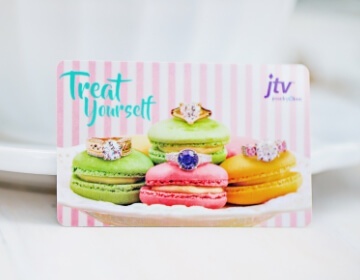 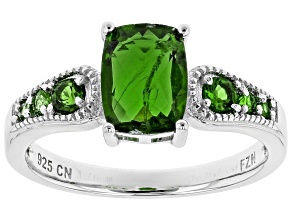 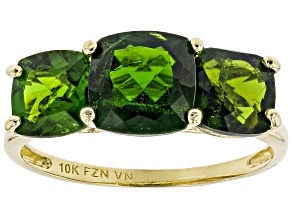 Find lovely green jewelry that shines and sparkles at JTV. 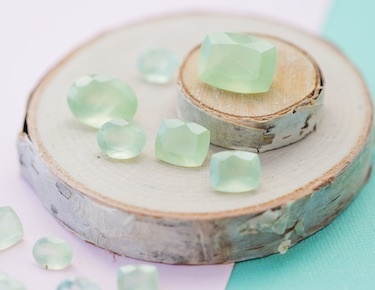 Whether you're seeking shades of vibrant jade or luscious lime, we're confident that you'll meet your style match among our thousands of green jewelry options. 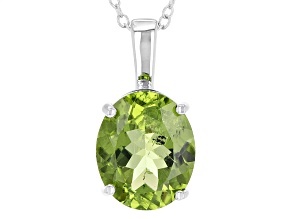 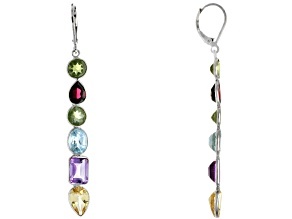 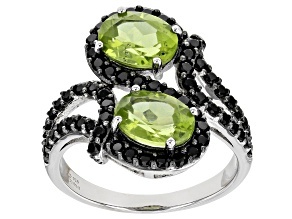 Browse our available selection of affordable green jewelry by style, price, brands and more. 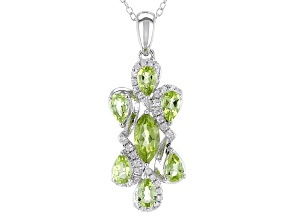 From stunning bracelets to gorgeous necklaces and watches, create an incredible look from our affordable green jewelry. 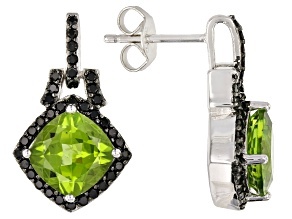 Looking for a bold statement piece that turns heads? 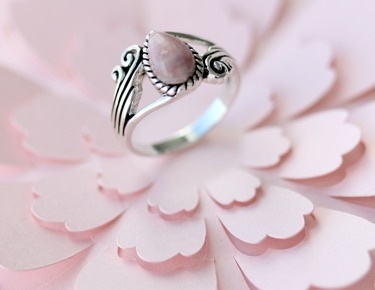 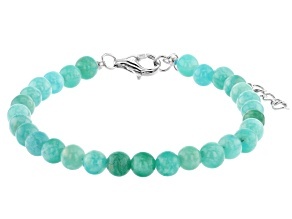 Or a subtle addition to your everyday wear? 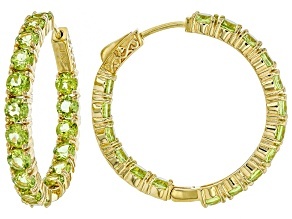 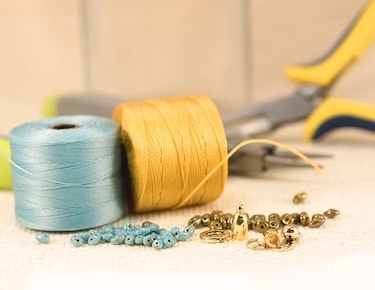 You'll find green jewelry for any occasion to complement your outfit and enhance your collection. 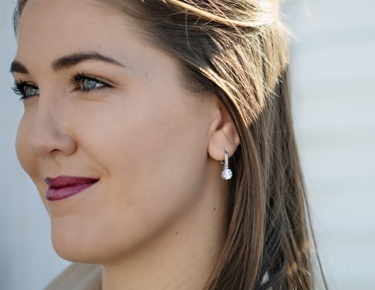 Mix and match with other jewelry styles and colors including halo jewelry, heart jewelry, and gold jewelry to perfect your look. 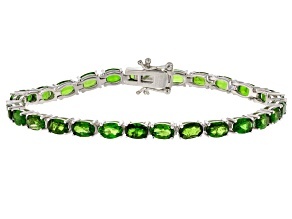 However you wear your green jewelry, wear it because you love it. 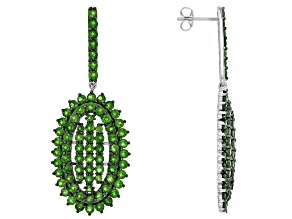 A color of growth, nature and renewal, psychologists have stated that green is a sign of loyalty and affection. 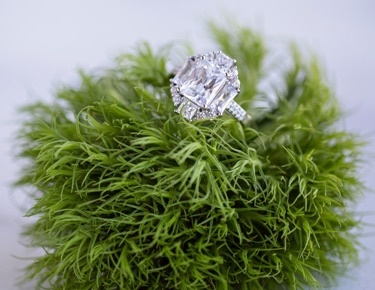 And when we look at common phrases, it makes sense: someone with a 'green thumb' is a natural gardener, and 'greener pastures' means something better. 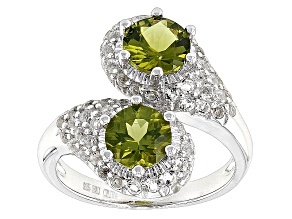 Olive green is the traditional color of peace. 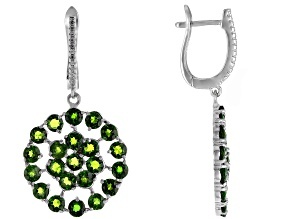 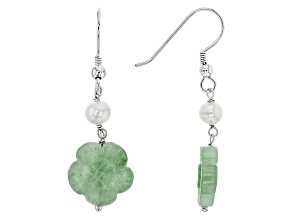 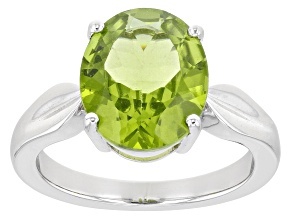 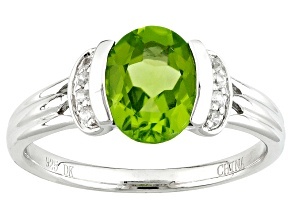 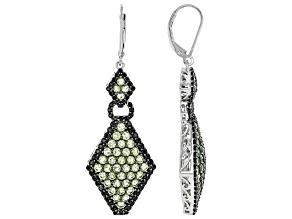 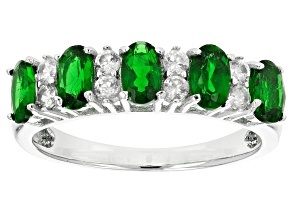 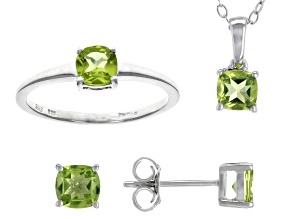 In gemstones, green supposedly has healing and calming powers. 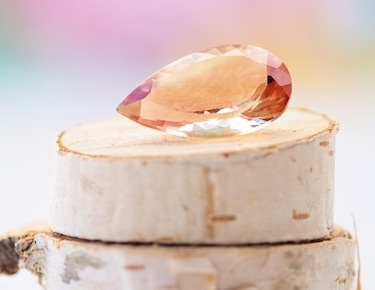 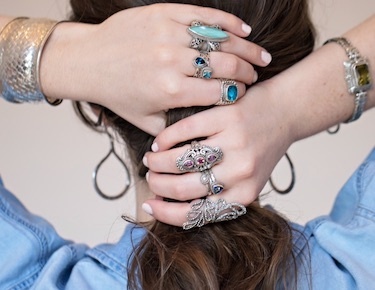 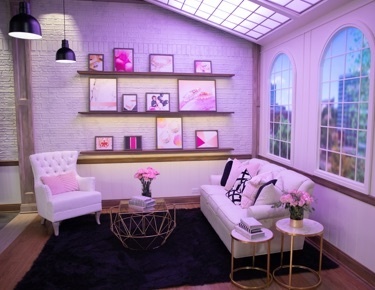 When jewelry sends a message about who we are, who wouldn't want to convey a calming presence? 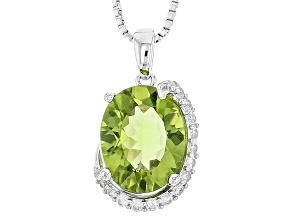 With so many green jewelry options to choose from, you'll find a piece you love that will make your friends green with envy.